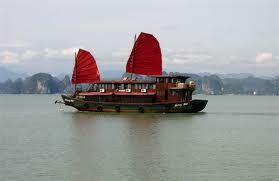 Take five minutes walk to ‘Hoan Kiem Lake.’ from hotel Camelia 5, close to Hanoi night market, Dong Xuan market and the water puppet theatre. 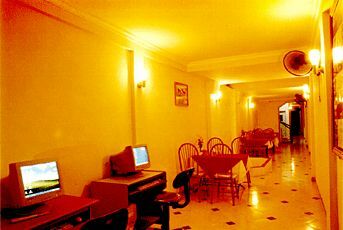 Hotel facilities and a wide range of services such as IDD telephone, satellite color TV, internet ADSL, fax, room service, restaurant, laundry service, travel info, transportation, very friendly staff will make your stay a memorable one. We have been listed in several international travel guide books, makes our hotel very popular with travelers when they come to Hanoi Capital! Internet, IDD telephone, Fax, printing, bar, restaurant, concierge. - No show and late cancellation made within 24h will be charged 100% room(s) charge. 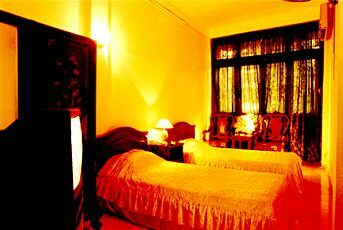 Just only few walks to Hanoi Night Market, You are free in the CENTER of HANOI OLD QUARTER. 35km to Noi Bai airport.